Discussion in 'Announcements' started by EXTINCT1ON, Dec 3, 2018. This contest will work in stages: Opening stage, semi-final, and final. The final stage will be voted by the community, the semifinal by the moderators, and the opening stage is judged due to quality, (1080p minimum) effort, and creativity. 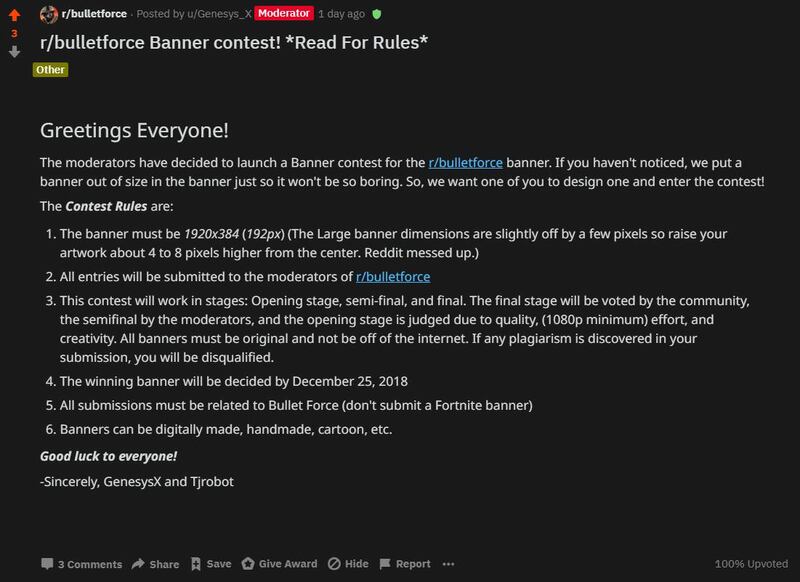 All banners must be original and not be off of the internet. If any plagiarism is discovered in your submission, you will be disqualified. Banners can be digitally made, handmade, cartoon, etc.